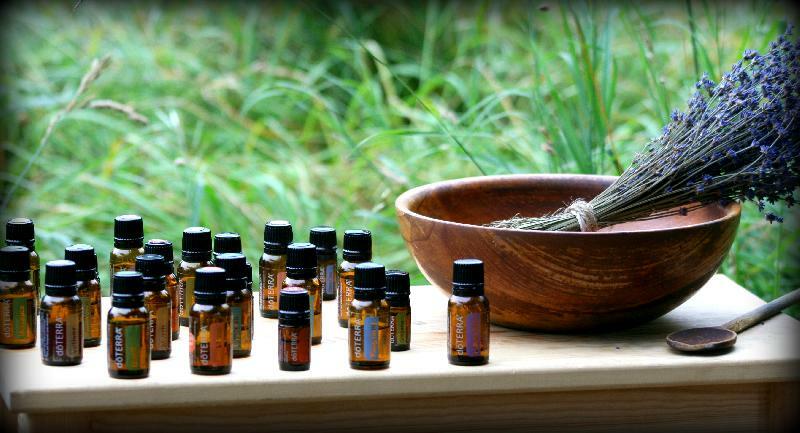 We owned the name of a trusted brand which processes and supplies a pure range of Essential Oils. We extract these oils from natural resources which contribute for their high demand among our clients. These oils are most aromatic Essential oil, which are widely used for skin care, aroma therapy, hair care and medicine uses. With our best quality and range of essential oils we offer these premium ranges in different packaging options and at the competitive prices to the buyers. KE-EO-40 Tea tree oil Melaleuca Alternifolia, M.